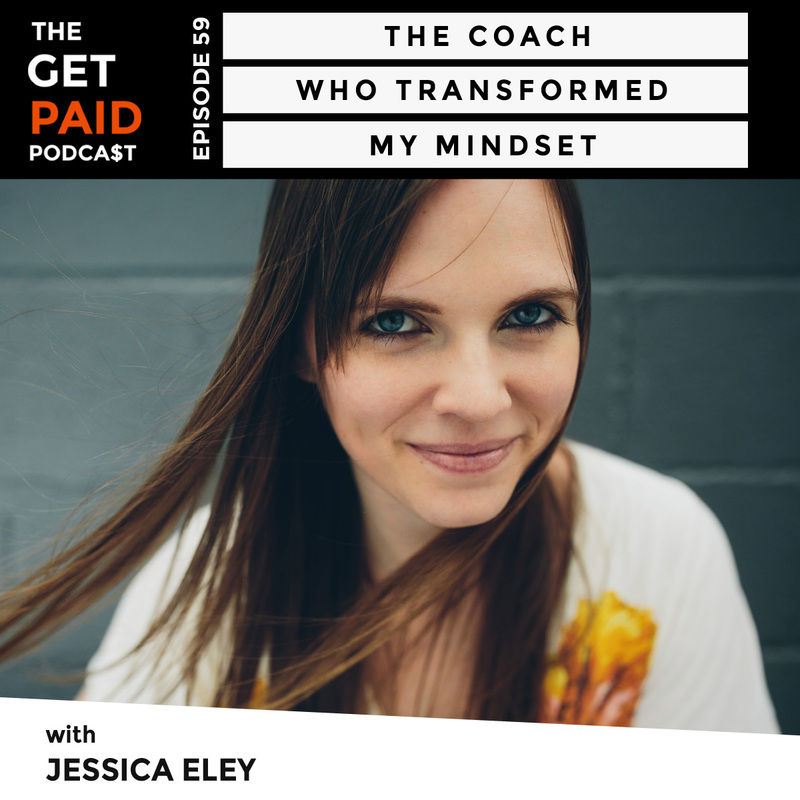 Jessica Eley is a personal development and mindset coach for high achieving clients. 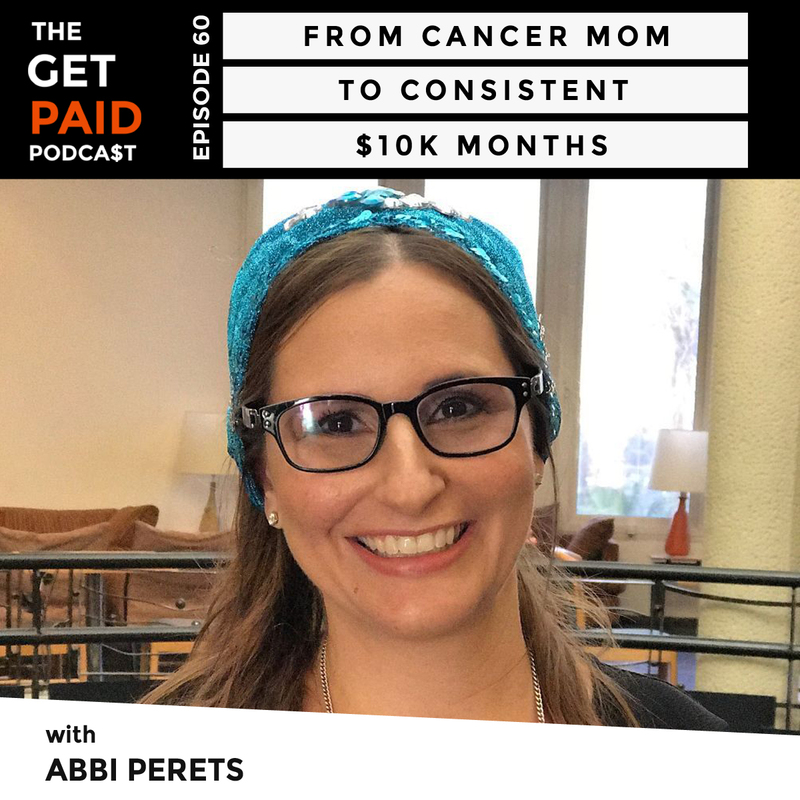 Through her coaching programs, intensives, and online courses, she has helped countless entrepreneurs achieve the work-life balance they desire, breakthrough boundaries that are holding them back from achieving their next level of success and move from the typical Type-A personality to embracing a Type-Free mindset. How did you determine the product your market needs? How did you launch your online course? 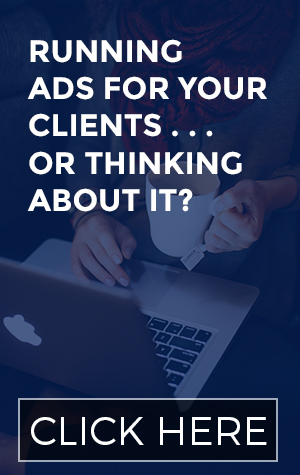 How did you start getting clients? How do you get paid? 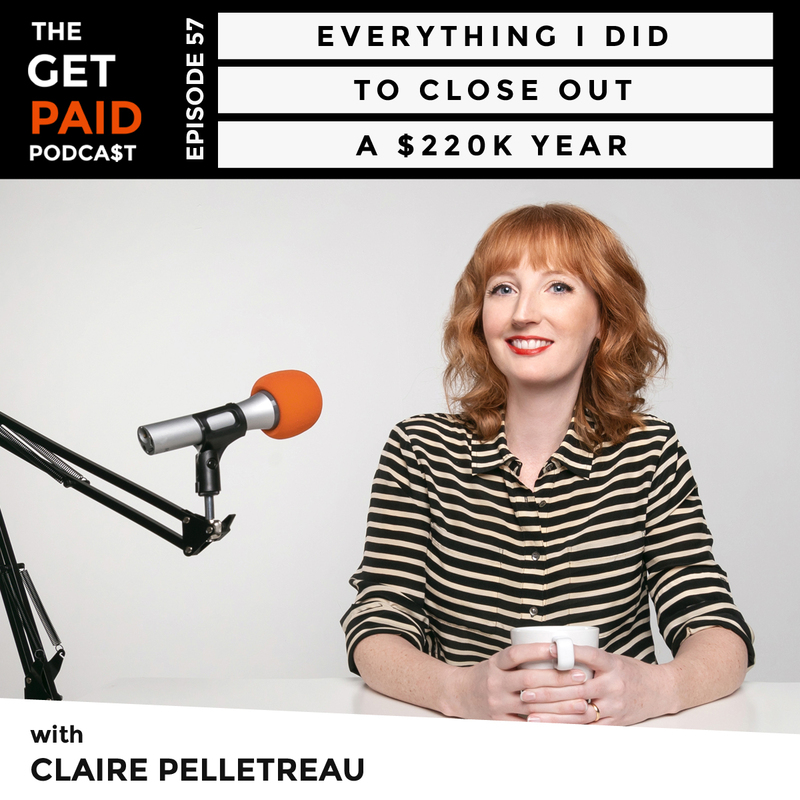 These are the types of questions I ask my guests on the Get Paid Podcast. 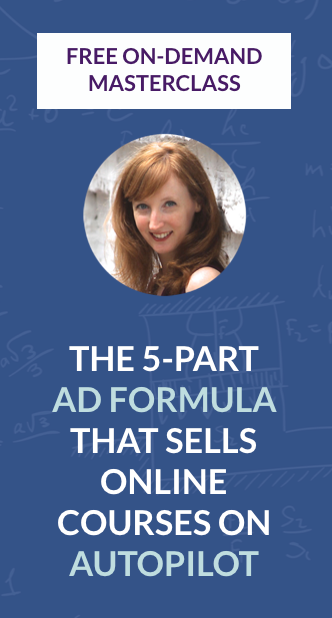 Back in 2015, I answered a few of these very questions on how I ran my business, worked with clients, and got paid in my first year of online business. 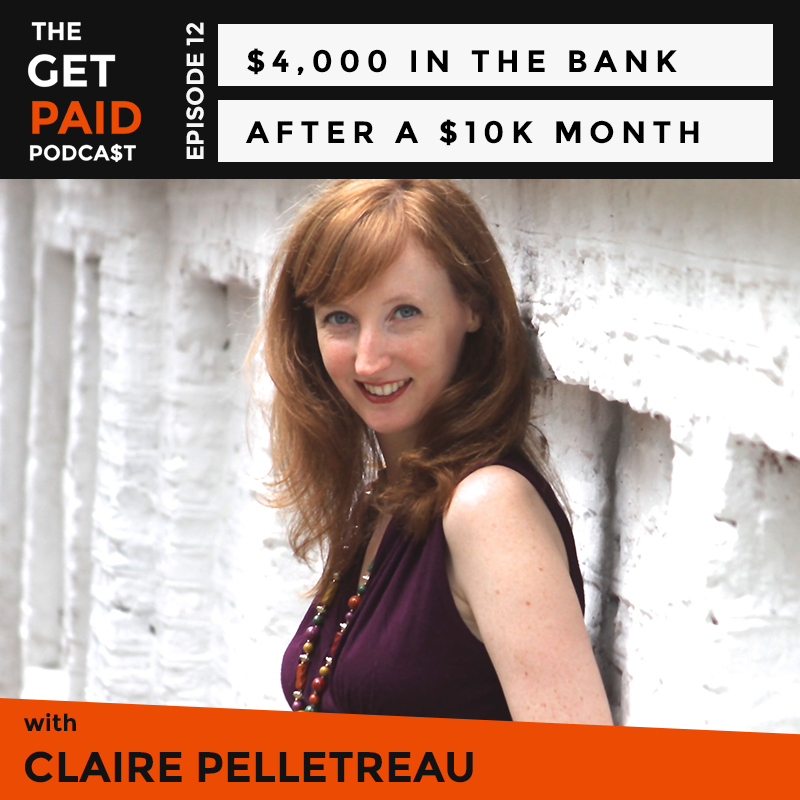 But, like many things – the way I get paid today is significantly different than how I did in my first year. The tables have turned and now I’m in the Get Paid Hotseat! 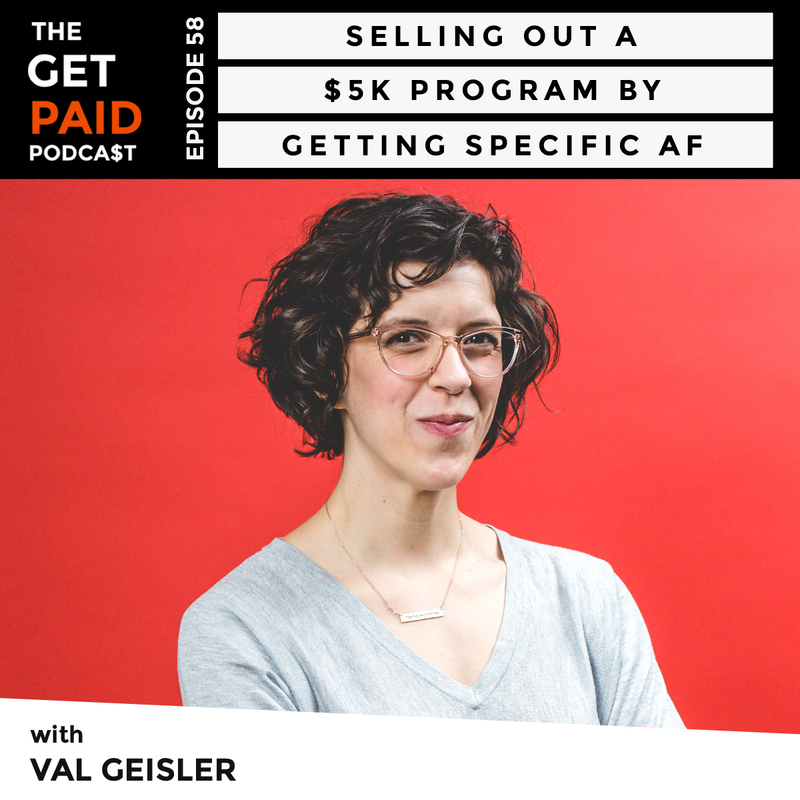 My friend Val Geisler interviews me about the evolution of my business since May 2014, getting fired from a well-known online business, and why I only “took home” $4,000 in July after making nearly $10,000 in revenue.